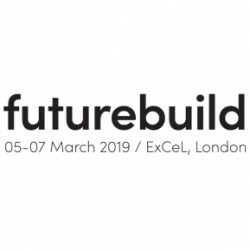 Futurebuild announces the details of its Time for Action ecobuild conference programme which will see industry-leading speakers come together to drive change. 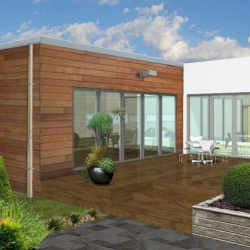 Marley Modular Systems, a new venture from Aliaxis, has made its presence in the offsite construction market felt, offering its advanced Structural Insulated Panel System (SIPS). 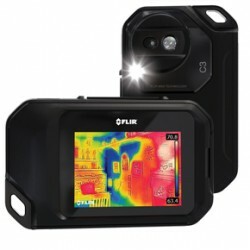 Buildingtalk Online Editor Max Banner reported on FLIR’s offerings at this year’s Ecobuild show, which included the launch of their E53. Check out the video and picture content below. 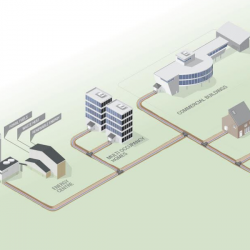 Wavin will be debating the future of drainage at this year’s ecobuild show, where calls for more holistic drainage solutions will be heard and discussed. 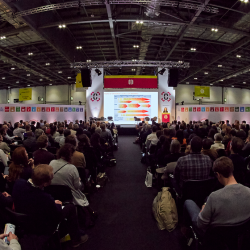 Offsite Awards Submission Deadline: 19 January 2018. 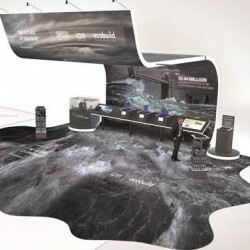 Last Chance to Enter! 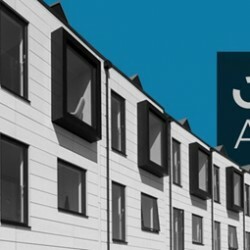 Returning for 2018, following the success of last year, this Offsite Construction Awards promises to be the best year yet, with a high calibre of industry leading companies and inspiring projects expected to enter the 21 different categories. 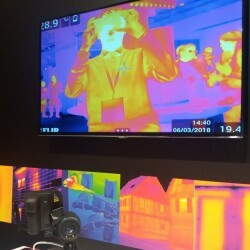 Ecobuild 2018 will feature FLIR Systems showcasing its widest ever choice of cameras and imaging meters, as it continues its considerable commitment to thermal imaging for building science applications.